San Francisco International Airport (SFO), California, celebrated the topping out of Terminal 1 (T1), commemorating the placement of the highest steel beam in the structure. 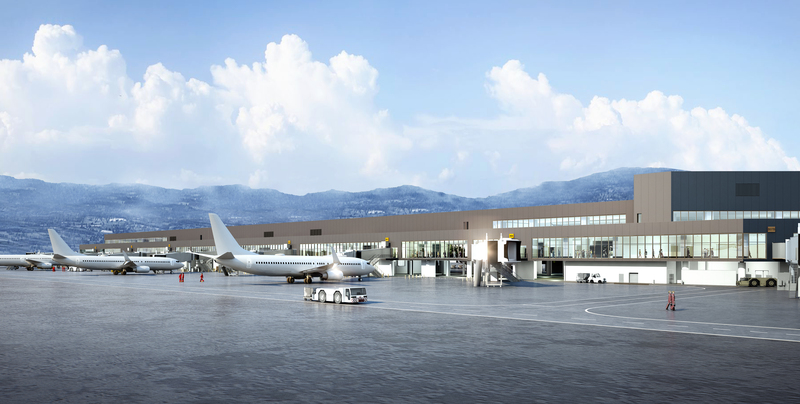 The US$2.4bn project, scheduled to be completed in phases from 2019 to 2022, creates an entirely new concourse and Boarding Area B, along with a centralized security checkpoint, a state-of-the-art consolidated baggage handling system, new dining and retail concessions, and post-security connecting walkways. 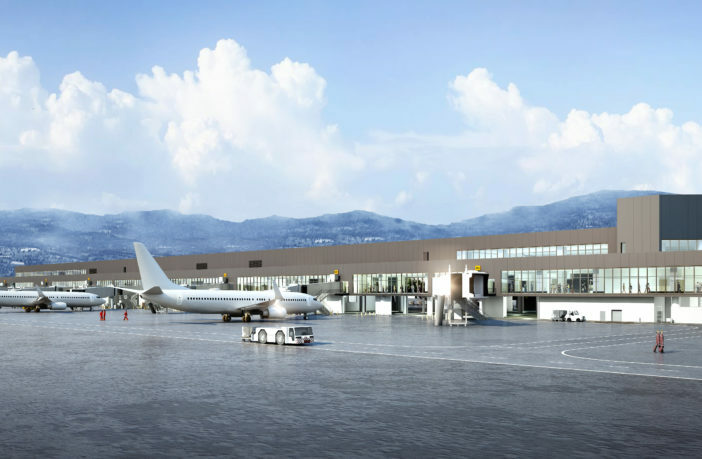 Upon completion, Boarding Area B will feature a total of 25 gates, including seven swing gates that can accommodate international arrivals by providing direct access to the US Customs and Border Protection’s Federal Inspection Area. Connecting walkways post-security will provide easy access to International Boarding Area A and Boarding Area C.